If you need transport to or from the airport and aren’t hiring a car or relying on public transport you can arrange an airport transfer. This will usually be a minibus or comfortable car operated by a specialist transport provider and can offer significant savings over hiring your own car and is often cheaper and more convenient than public transport options too. If you are in a large group it is worth comparing the cost of a private transfer with that of hiring a large vehicle between you. When booking a transfer you will be met by the driver at the airport who will take your luggage and deliver you to your destination. And the same is true of the return journey, with your driver meeting you from your hotel, or wherever you are staying. One significant benefit of arranging a private transfer is that you will be in the hands of a knowledgeable local who can get you from A to B without you needing to work out the route yourself. You may also find the driver is able to offer you advice and recommendations on the local area. 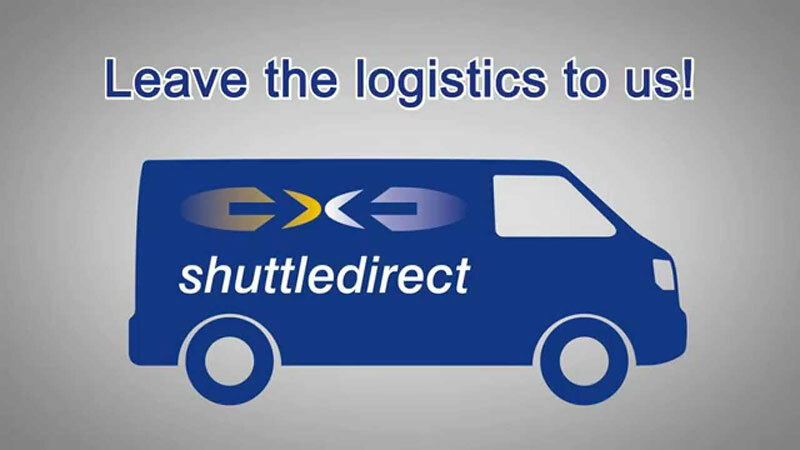 You can search and book your airport transfers using Shuttle Direct which we have always found to be the most efficient and reliable transfer service from Barcelona Airport.